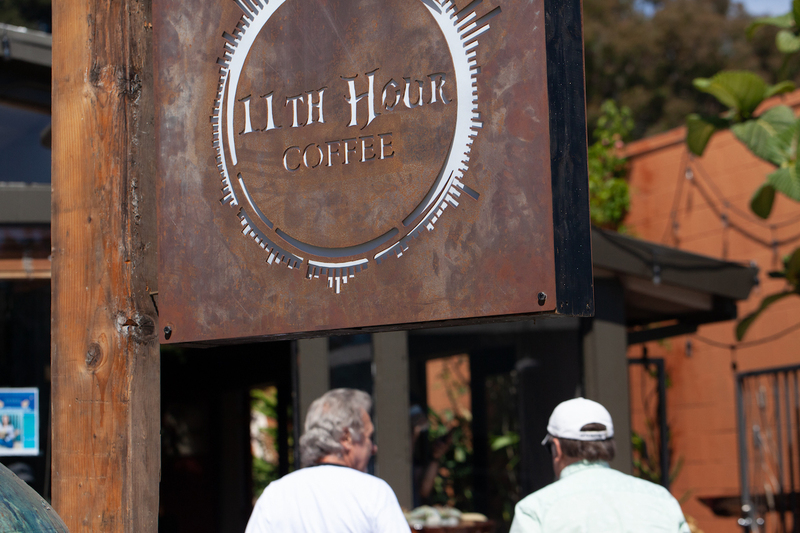 11th Hour Coffee is now open at 1001 Center St #1 in downtown Santa Cruz. All photos courtesy of 11th Hour Coffee. 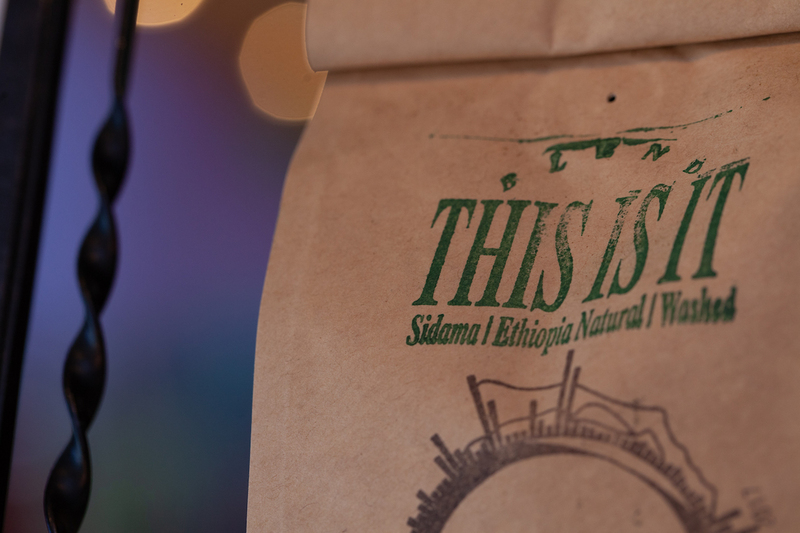 There’s no time like the present for great coffee or, dare we say it, for something even more ambitious. 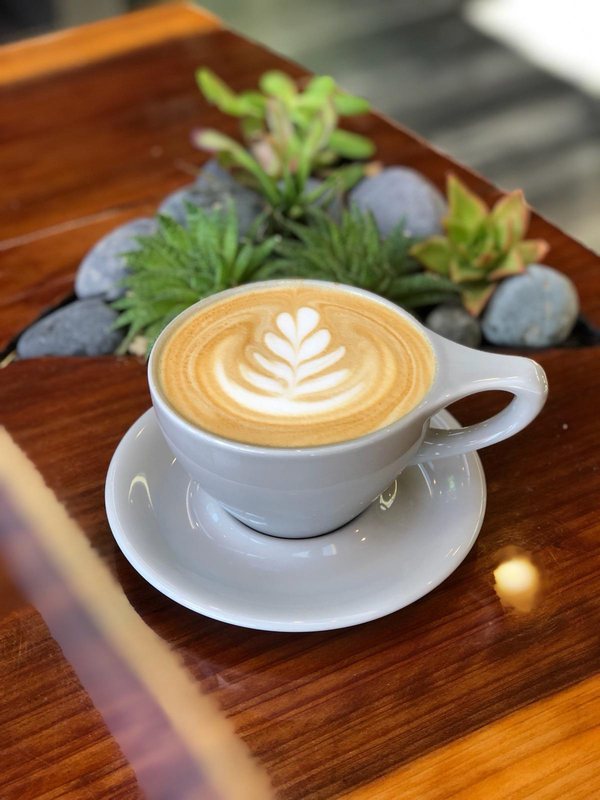 This is the principle that has guided new California roasting company 11th Hour Coffee through its start-up phase at farmers markets and pop-ups, and into the grand opening of its first cafe in Santa Cruz earlier this month. Founding brothers Brayden and Joel Etsby oversaw the meticulous buildout and equipment selection and customization, providing the tools to deliver what they hope will be a true community-focused coffee house. At the center of the shop is a handmade bluestone bar — complete with complete with unique individual stones and crystals — the brothers and their team literally cobbled together themselves. 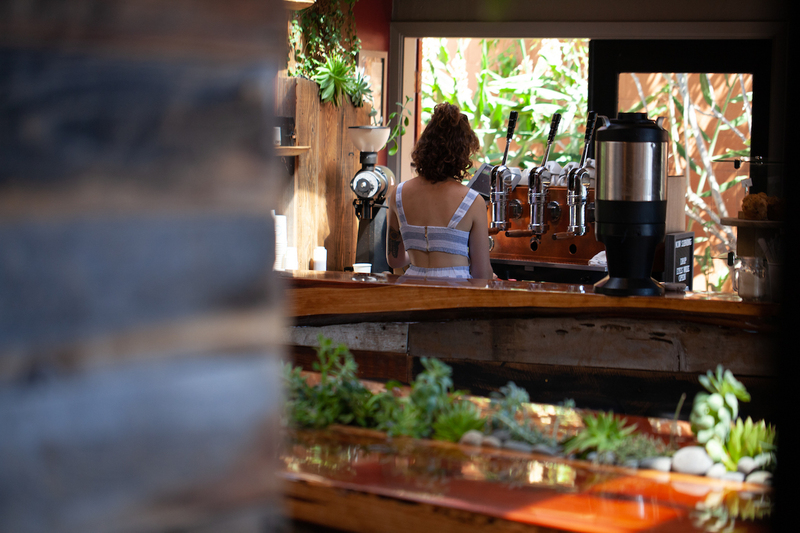 The flow of drinks over the river-like counter comes from a 3-group 1970s-era manual lever Bezzera espresso machine that the brothers rebuilt themselves with all new electrical wiring, boilers, groups and a fully customized exterior case. It was the second lever machine rebuilt by 11th Hour, the first being a vintage 2-group La San Marco the company converted to propane and used for pop-ups. 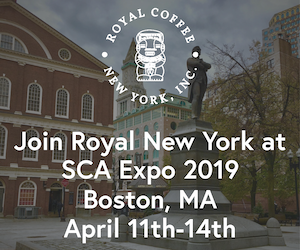 The company has to this point roasted greens sourced through Cafe Imports, Cape Horn Coffee, and Onyx on a 2-pound Sonofresco modified to handle as much as four pounds at a time, but is soon to receive and install a Diedrich IR-12. 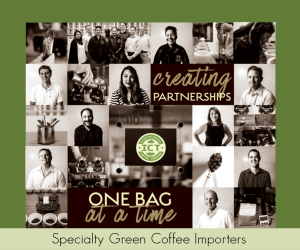 Etsby gained an appreciation for the American-made drum experience through access to the equipment plus some pointers from fellow Santa Cruz company North Coast Coffee Roasting. 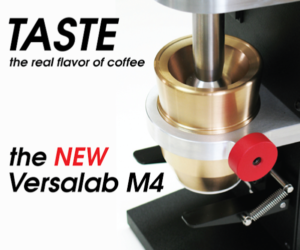 Etsby, for one, wants to make the best of each coffee 11th hour sources, including a selection of natural-process coffees. 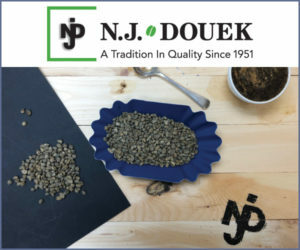 Once its higher capacity Diedrich is brought on line, 11th Hour intends to further cultivate its wholesale roasting business, while also continually developing ways to engage the community inside their new space.